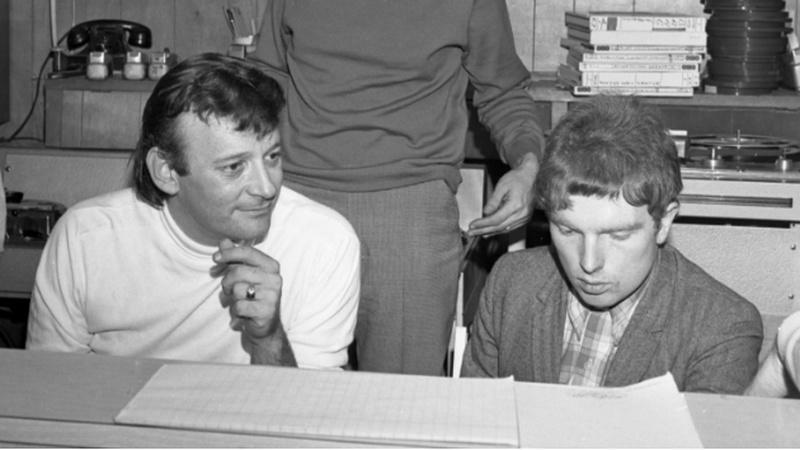 Berns (left) in the studio with Van Morrison. 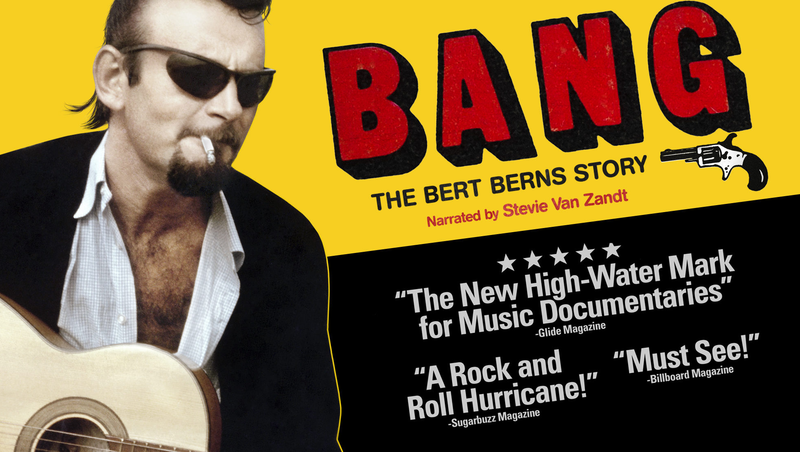 There are multiple reasons, says filmmaker Bob Sarles, why Bert Berns remains largely unknown. He was a behind the scenes figure in the record-making process, so his name was not familiar to the public. He wrote under two different names—Burt Russell and his own. And perhaps most significantly, Berns' bitter parting with his former business partners at powerful Atlantic Records.